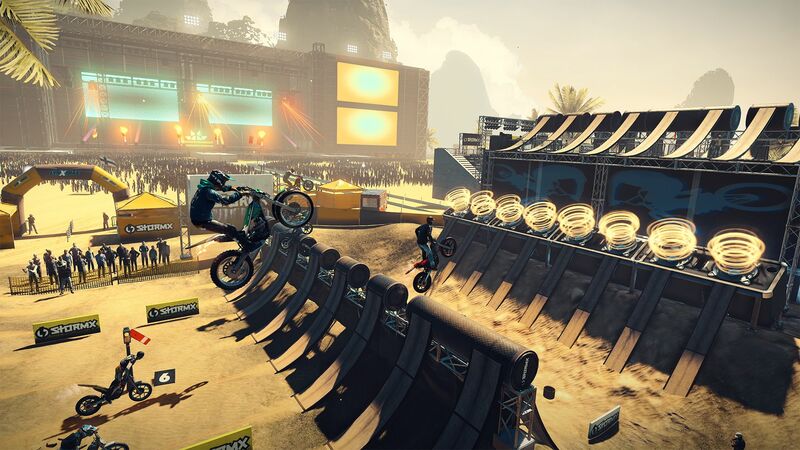 Trials Rising Gold Edition - Uplay CD key → Buy cheap HERE! You get 38 Playcoins Earn Playcoins whenever you shop with us. 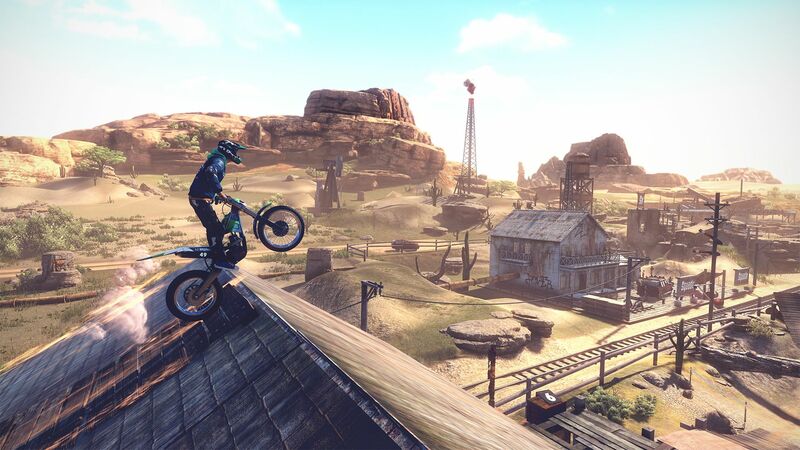 Trials Rising Gold Edition is activated via Ubisoft's license activation system, and downloaded via Uplay. You will not be sent any physical items in the mail. 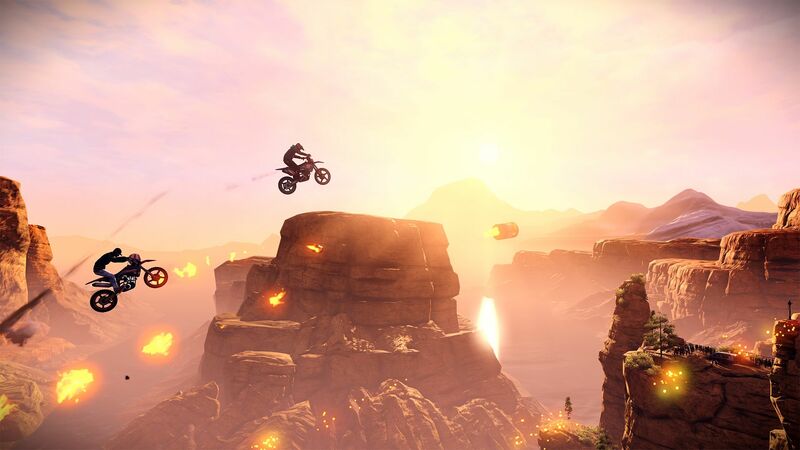 You will receive a(n) Trials Rising Gold Edition activation link via e -mail. How does it work? Will I receive Trials Rising Gold Edition as a physical copy? 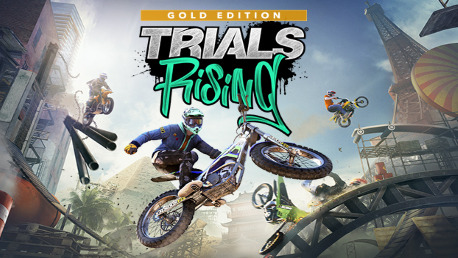 No, you will receive Trials Rising Gold Edition product key (Trials Rising Gold Edition CD Key), that you will receive by e-mail. 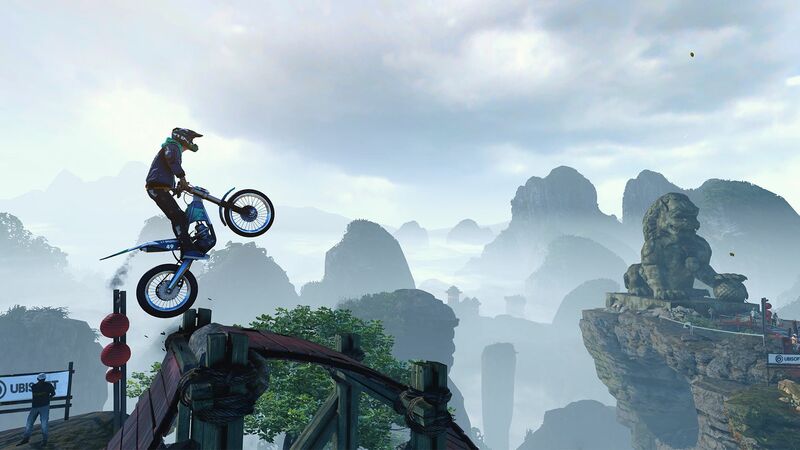 Afterwards, you will need to use the Uplay-platform to redeem your Trials Rising Gold Edition product key (Trials Rising Gold Edition CD Key), and you'll be ready to download, install and play Trials Rising Gold Edition. You will receive a step-by-step guide on how to do this along with your purchase. It's easy as can be! The Gold Edition includes the Standard Edition of the game and the Expansion Pass with access to additional content, extras and more ! Click the link above for your Ubisoft game license activation portal. Find "Activate your products" and log in with your Uplay / Ubisoft account. If you do not have a Uplay / Ubisoft account, follow the onscreen instructions to create one. Once your license code has been redeemed, the game is automatically added and linked to your Uplay / Ubisoft account. Download and install Uplay here by selecting "Download Uplay for PC". This will download a program to install Uplay on your computer. Run this program and follow its instructions to install Uplay. Start Uplay, select "Games", find your game in the list and select "Download". 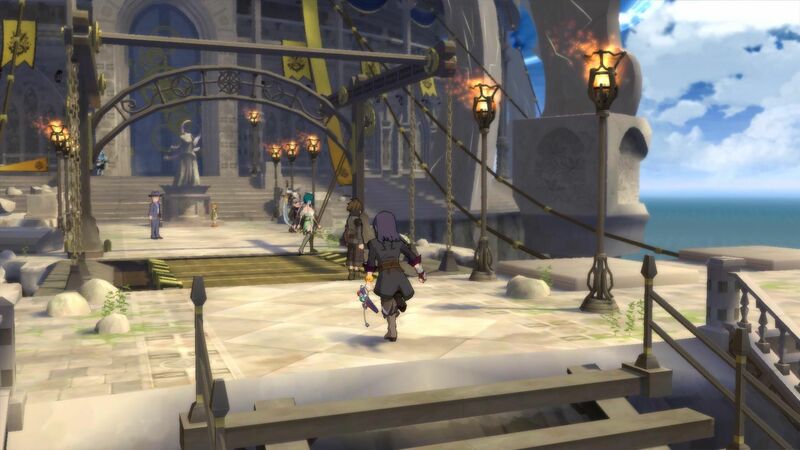 Once the game is finished downloading, you are ready to play!